Daniel Aaron Lissing is an Australian actor, musician, writer, and producer. He is a star from the American Canadian Television Series called "When Calls The Heart" through Hallmark Channel. He had already become popular before entering into US film industry. 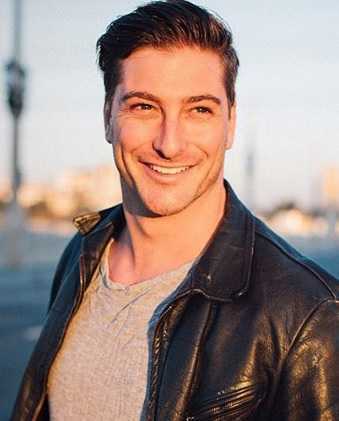 ﻿Daniel Lissing is an Australian Actor and When Calls the Heart American-Canadian television series actor. Daniel Lissing Shared he had a girlfriend about a month ago. He didn't share about Who is she? and about their relationship. Daniel Lissing Share her identity through his Instagram page and shared a picture that has her tagged in it. He is the relationship with a Special girl named Nadia. She also shows her love by posting a picture of the couple kissing on her Instagram page. He was born on October 4, 1981, in Sydney. His parents are Jerry Lissing (Father) and Inge Christopher(Mother). He started his career through the Australian TV series Pizza in 2001 as a cop. He appeared as a guest role in the most successful TV Home and Away in 2006. Conrad De Groot in Crownies(2011) made break throughout in his career. In 2012, he appeared in the American series for the first time in Last Resort as James King, a petty officer of the U.S Navy. He played a role in various short movies including Whiteline(2006), The Game(2010) and The Answers(2015). In 2014, he contributed in two movies, The Cure and John Doe: Vigilante. He played a role as the Jack Thornton in TV series When Calls The Heart(2014-2018). 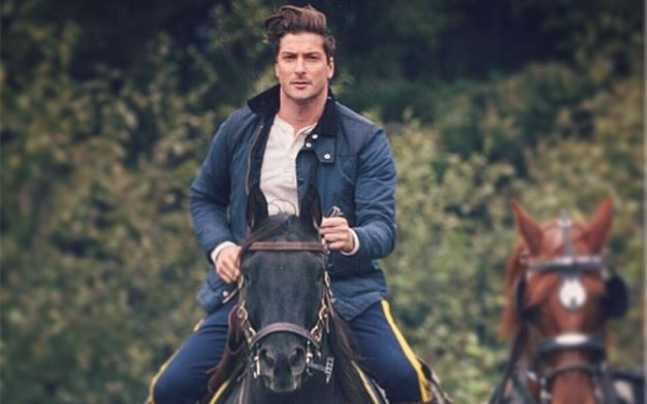 Daniel Lissing, who does not prefer to speak about his personal life has recently spoken about his relationship that he is dating someone. Though he didn't reveal the name of a woman he is dating with, he has shared many pictures of himself with his co-star Erin Krakow from When Calls The Heart in social media. He has a sister Tamara Lissing. He loves traveling. He has a height of 5'11" with an athletic physique. Due to privacy maintaining behavior, he has not revealed his net worth. But it is assumed that his net worth is about a million dollar. He owns a horse farm too. He holds dual nationality, Australian and Dutch. He is a singer and plays guitar too. He has performed for the Australian troops serving overseas in East Timor and the Solomon Island. He left the TV series When Calls The Heart in April 2018 and explained why he left the show through facebook live.